A head shave and walking challenges are among the innovative ways businesses are raising funds for Wiltshire Air Ambulance’s new airbase. Exception EMS, based in Calne, V12 Footwear, based in Chippenham, and Elm Workspace, based in Calne, are the latest businesses to join Wiltshire Air Ambulance’s 100 Club to fundraise for the charity’s new airbase at Semington, near Melksham. Each business that joins The 100 Club pledges to raise £10,000 for the charity’s Airbase Appeal. 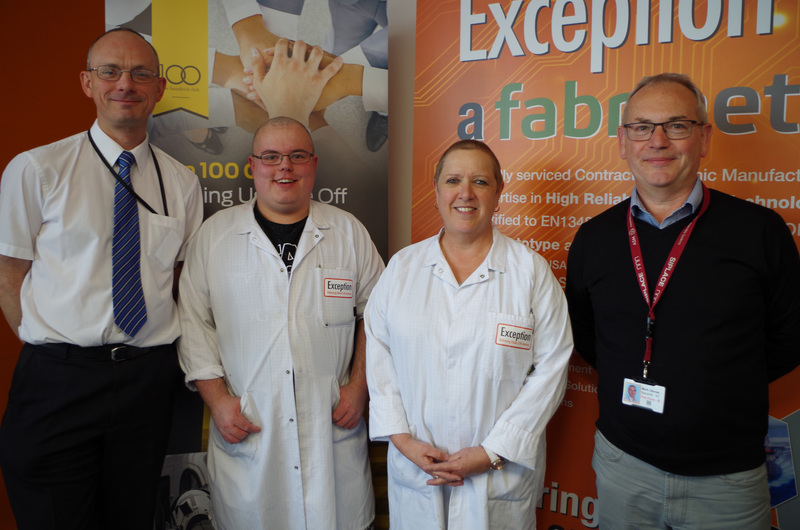 At Exception EMS, manufacturing associates Diane Benson and Kevin Parks bravely had their heads shaved and have so far raised over £1,000. The company, which is an electronics manufacturer, is planning other fundraising events including a charity ball. Jenny Goward, HR director at Exception EMS, said: “We have supported Wiltshire Air Ambulance for many years now and our employees chose it as our charity to support this year, so becoming a member of The 100 Club was the next step. Diane and Kevin’s head shave was keenly supported by their colleagues and we are looking forward to organising other fun events. 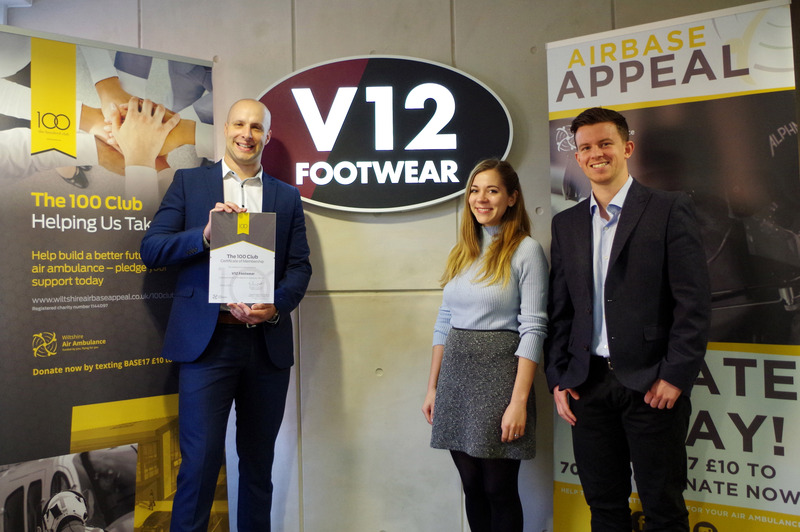 At V12 Footwear, which designs and manufactures safety footwear for industries including oil, gas, construction, rail and agriculture, 15 members of staff are planning to walk the 13 miles from their headquarters in Chippenham to the new airbase site in Semington on 26 May – wearing V12 safety boots. Tom Turner, business development director at V12, said: “Walking in V12 safety boots will really put their comfort to the test! Wiltshire Air Ambulance is a charity that is very close to the hearts of V12 staff for personal reasons, but also because it is a fantastic resource for the county’s residents and visitors. “We have the greatest respect for every single member of staff from the pilots and paramedics to those managing the operations, fundraising and marketing from the ground. Nobody knows if or when the Wiltshire Air Ambulance might affect their lives, but it is a great comfort to know that they are there and can get to emergencies quickly. 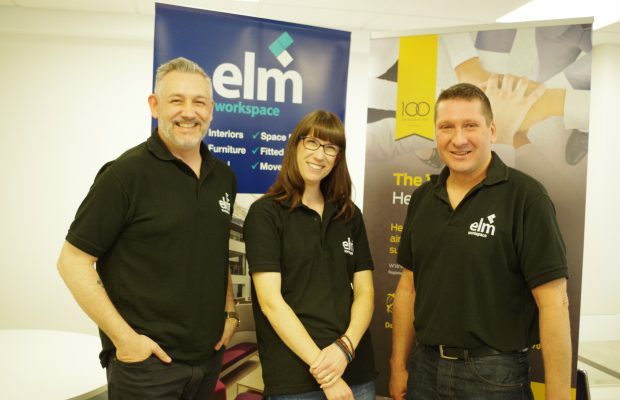 Amongst their fundraising for Wiltshire Air Ambulance, six staff at Elm Workspace, an office fit out and furniture company, are planning to walk 100km in the Race to the Stones event along The Ridgeway on 14 and 15 July finishing in Avebury. Ian Powell, commercial director at Elm Workspace, said: “This is the first time we have supported Wiltshire Air Ambulance and we chose to support them because it is an essential service to people living in, working, visiting or travelling through the county. We all want to feel we have the best of chances at the worst of times and it is shown time and time again that Wiltshire Air Ambulance can be the difference between life and death in the most crucial minutes of an incident. Cheryl Johnson, Head of Wiltshire Air Ambulance’s Airbase Appeal, said: “The fundraising being undertaken by Exception EMS, V12 Footwear and Elm Workspace for our Airbase Appeal is inspiring and we’d like to thank them for joining The 100 Club. The funds they raise will go towards completing the building and equipping of our new airbase, which will enable us to provide our essential helicopter emergency medical service for many years to come.